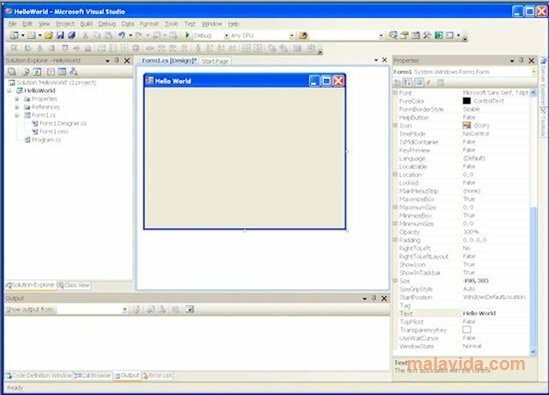 The main objective of Microsoft's Visual Studio 2008 is to provide an intuitive and efficient development environment that will allow both beginner and experienced programmers to create applications with many functions and a pleasant graphical interface, for both Windows Vista and the web. 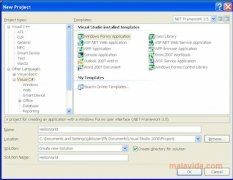 This suite integrates support for Visual C++, Visual C#, ASP.NET and Visual Basic .NET, among others. 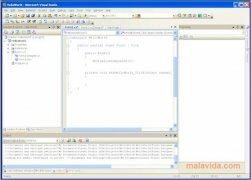 To solve all bugs and errors found by the users and during the tests by the professional programmers from Microsoft, they have launched Visual Studio 2008 SP1. 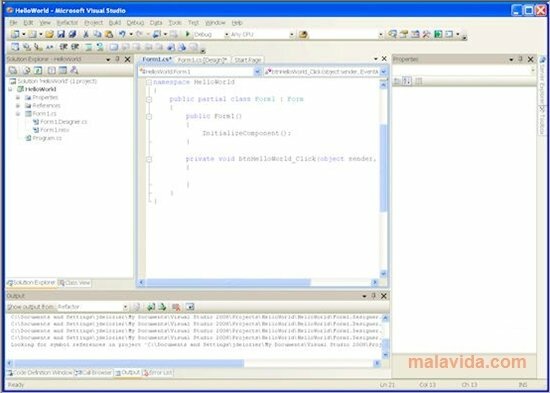 Visual Studio 2008 SP1 is the first Service Pack created for this notorious programming suite, and it's an essential update for all Visual Studio 2008 users. As well as the correction of bugs and errors, it also includes a great amount of improvements that enhance the use of the application, improving its performance and stability. This download is an installer that requires an Internet connection. 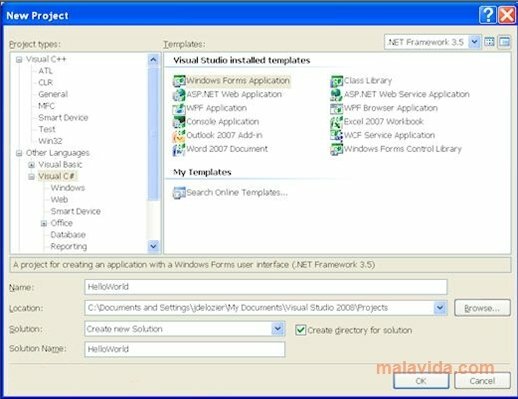 Requires that you have Visual Studio 2008 installed.